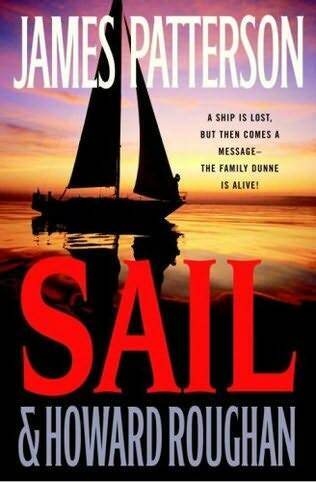 James Patterson was formerly the chairman of advertising company J. W. Thompson in the early 1990s, Patterson came up with the slogan "Toys R Us Kid." Shortly after his success with Along Came A Spider, he retired from the firm and devoted his time to being a writer. 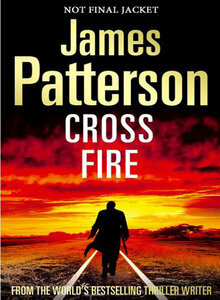 The novels featuring his character, Alex Cross, a forensic psychologist formerly of the Washington, D.C. Police Department and Federal Bureau of Investigation, now working as a private psychologist and government consultant, are the most popular books among Patterson readers and the top selling US Detective series in the past ten years. 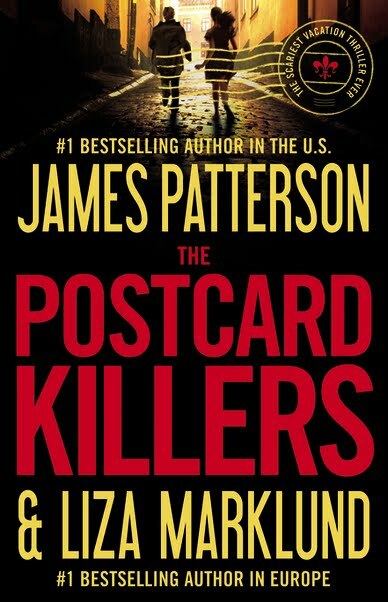 In 2007, one of every sixteen hardcover novels sold was a James Patterson title– totaling an estimated 16 million books sold last year in North America alone. 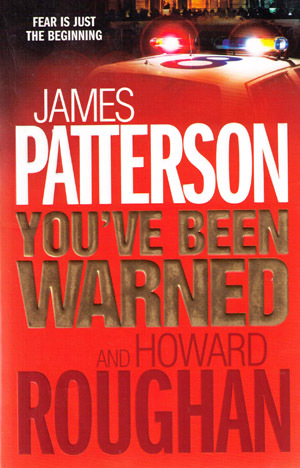 According to Forbes magazine, Patterson earned $50 million from June 2007 to June 2008, placing him second on the list of best paid authors in the world. 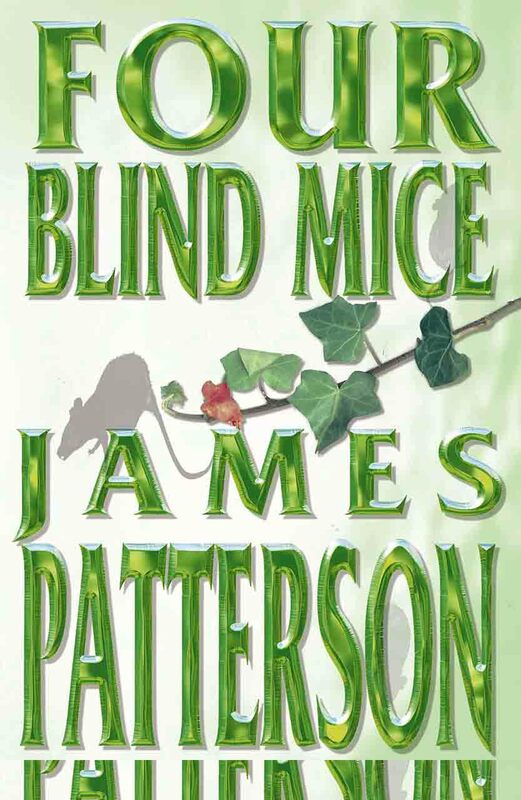 In total, Patterson's books have sold an estimated 150 million copies worldwide. 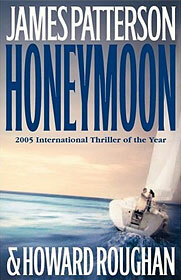 He has won awards including the Edgar, the BCA Mystery Guild's Thriller of the Year, and the International Thriller of the Year award. 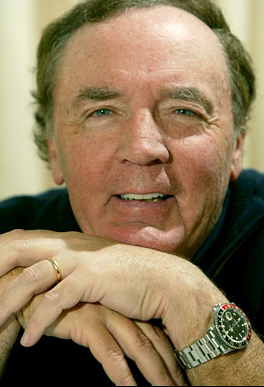 James Patterson was called "the man who can't miss" in Time magazine. He is the first author to have #1 new titles simultaneously on The New York Times adult and children's bestsellers lists, and to have two books on NovelTracker's top-ten list at the same time. He holds the New York Times bestsellers list record with 39 New York Times bestselling titles overall. He even made an appearance on the Fox TV show The Simpsons (in the episode "Yokel Chords") as himself. 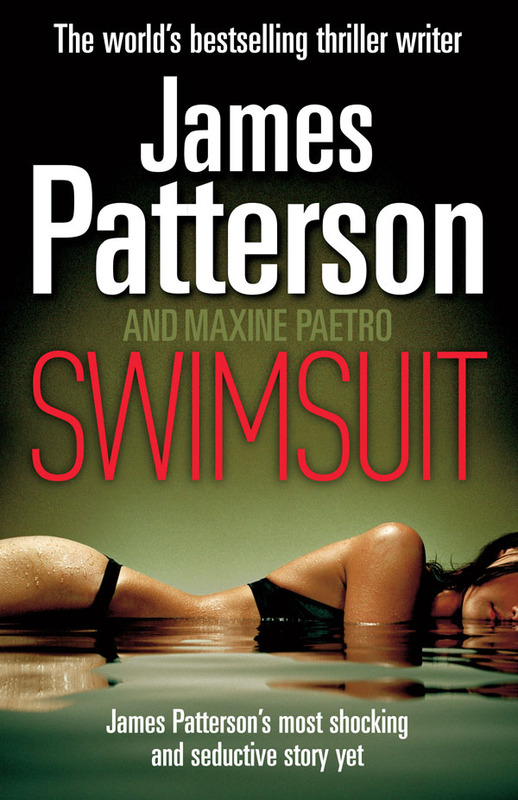 Patterson is also well known for sharing the spotlight with different co-authors such as Maxine Paetro and Andrew Gross and has often said that collaborating with others brings new and interesting ideas to his stories. He is currently collaborating with Swedish mystery writer Liza Marklund on a book that is set to be released in 2010. All that is known of the story at this point is that it is set in Stockholm, Sweden. 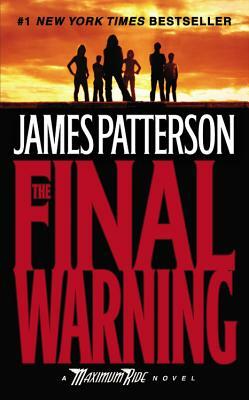 He also founded the James Patterson PageTurner Awards, now in its third year. Patterson has personally given away over $600,000 to reward “people, companies, schools, and other institutions who find original and effective ways to spread the excitement of books and reading.” His lifelong passion for books and reading led him to launch a new Web site, ReadKiddoRead.com, which helps parents, grandparents, teachers, and librarians find the very best children's books for their kids. 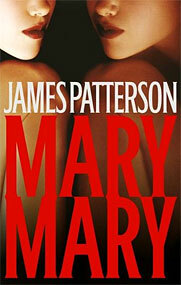 Patterson's bestselling Women's Murder Club series was adapted for a television series show starring former Law & Order star Angie Harmon. The show premiered in the fall of 2007 on ABC and ran for one season. Other movie deals are currently in the works with various Hollywood studios including a major motion picture based on his Maximum Ride series, to be produced by Avi Arad, the producer of the X-Men and Spider-Man film series. Most recently, the forthcoming Dangerous Days of Daniel X has been optioned by New Regency. Patterson received his bachelor's degree from Manhattan College, and his Masters degree at Vanderbilt University. He lives in Palm Beach, Florida with his wife, Susan, and son, Jack.